Take your legendary music with you! transfers that allow you to take your legendary music wherever you go. Dust off those old albums and audio cassettes and bring them to us for an upgrade. 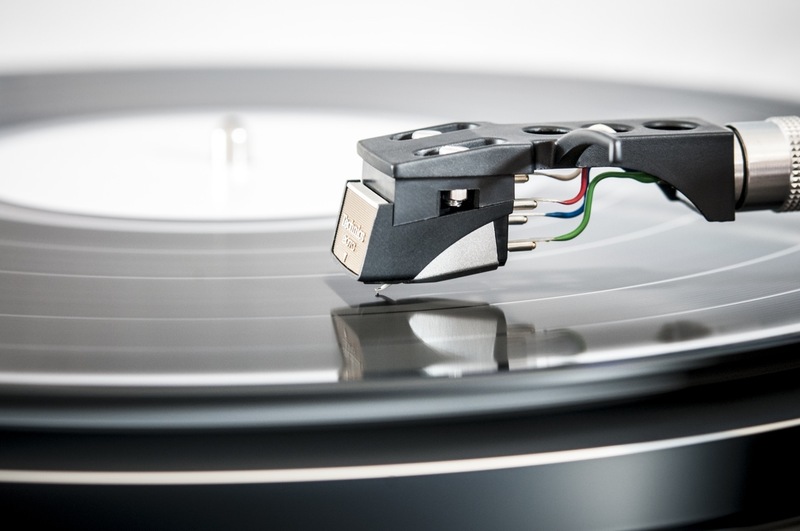 As technology progresses, the devices you once relied on to play your vintage records become obsolete. The audio itself collects dust and decays, making the experience less enjoyable. Eventually, you won’t be able to hear a sound. When you request an audio transfer, we use state-of-the-art equipment to record your audio to our computers and burn them to a compact disc for your enjoyment. As always, we observe the quality of your audio cassette, vinyl record or reel, so that we can preserve the best quality for you. Please call our office for bulk pricing.